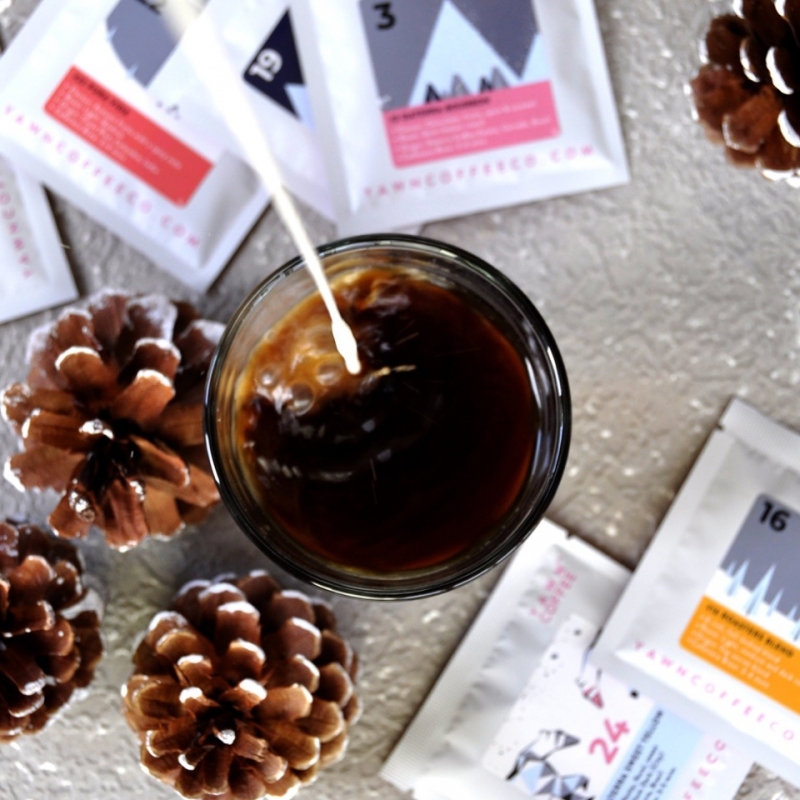 This is the countdown to Christmas that every coffee fanatic needs in their life! 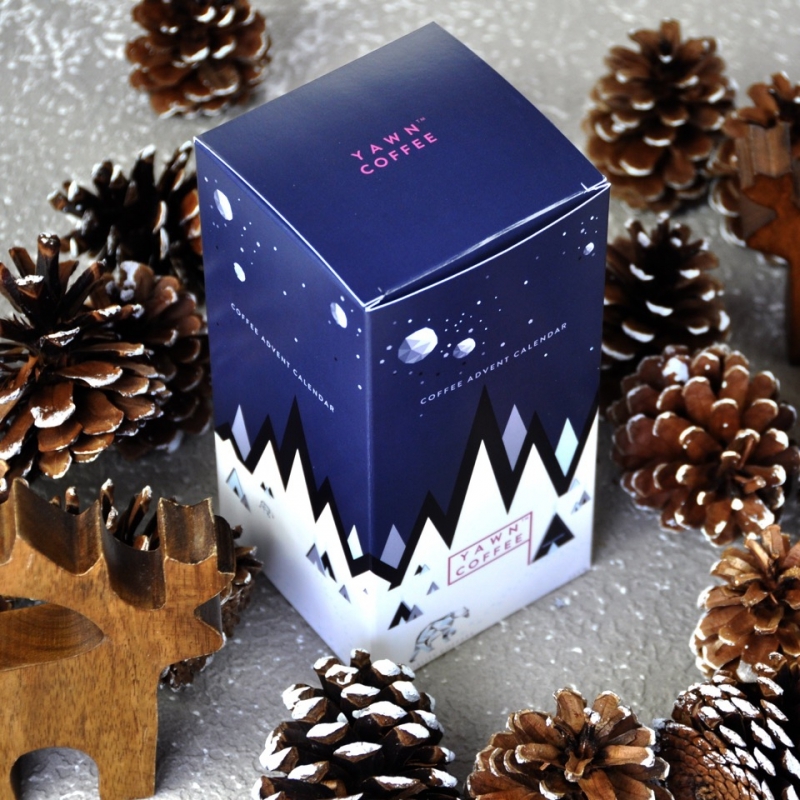 Yawn Coffee Co has created a Coffee Advent Calendar – 24 sachets of specialty coffees for every day of December until Christmas Eve. Who needs a tiny piece of chocolate when you could start each day with a different craft coffee? Each sachet contains just enough ground or whole bean coffee for one magical cup (around 9 grams), suitable for French press, filter, Chemex, percolator, and even cold brew. Yawn has specially selected responsibly sourced beans from India, Costa Rica, Kenya, Papua New Guinea, Sumatra, Columbia, Ethiopia, Java, Mexico and Brazil. Each coffee comes individually numbered with its own unique design, and features blends and roasts like Indian Tiger, Bourbon Daterra, Kenya Blue, Ethiopian Yirgacheffe, Brazilian Santos, Mexican Maraopgye, Indian Monsooned Malabar, Costa Rica Tarrazu, Kenya AA, Papua New Guinea Sigri, Indian Mysore, Sumatra Lintong, Old Java Java and Sweet Yellow Daterra. Yawn Coffee Co works with local experts to roast the beans, and each sachet has its own valve to let out the CO2 gas produced after roasting, and is shipped as soon as possible to maintain the freshness of the coffee. 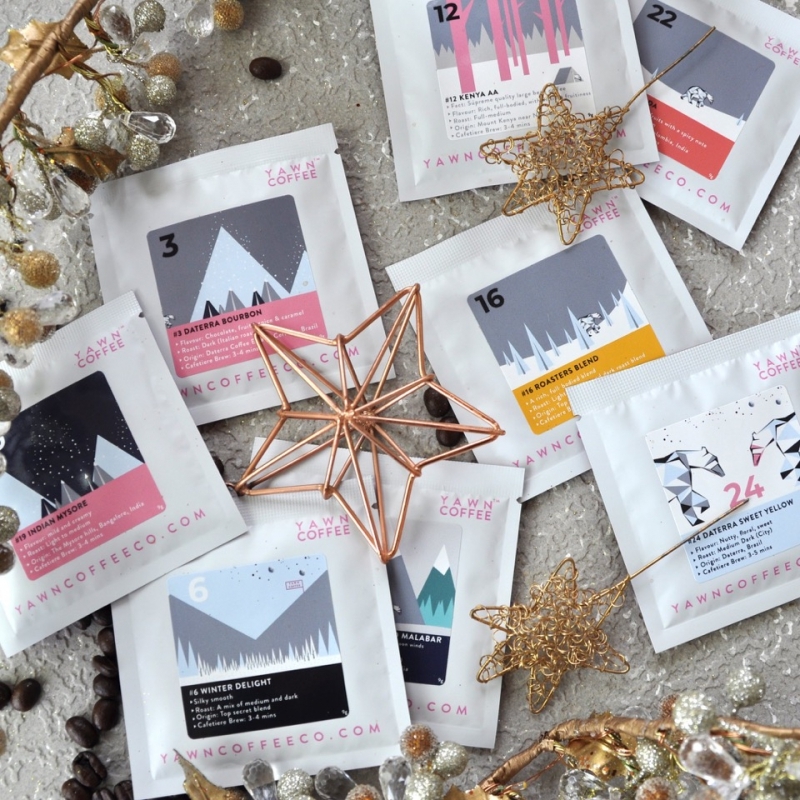 The Coffee Advent Calendar actually launched as a Kickstarter campaign by Tea Revv, a UK-based tea company, in September 2018. The original goal was £4,000 – but they over-achieved to the total of £22,425 when the campaign closed at the end of October! Coffee enthusiasts leaped at the chance to get their daily Christmas countdown fix. Now sold on Etsy, the Advent Calendar retails for US $29.07, and even ships to South Africa (for US $11.89). You’d be looking at about R570 in total, depending on the exchange rate and whether customs get involved. But that sounds pretty reasonable for a daily cup of amazing coffee. 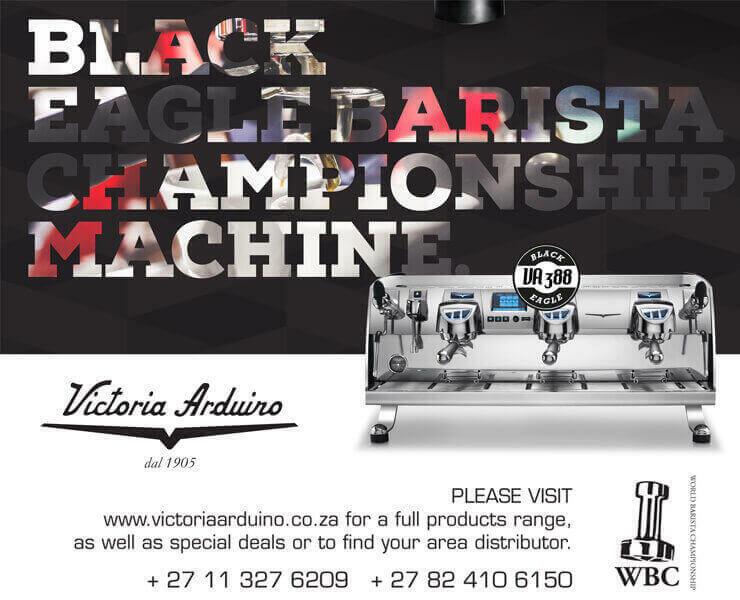 It’s definitely the perfect gift for the coffee lover in your life – if not a generous gift from you to yourself. With a cup of specialty coffee every day, this will definitely be a happy holiday!